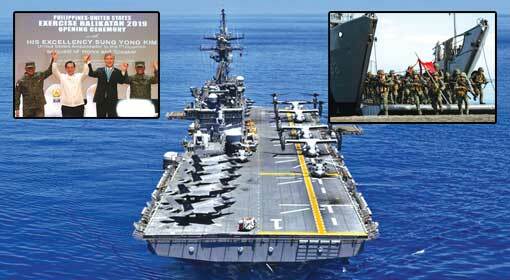 Manila: The war exercises ‘Balikatan 2019’, being conducted by the US and Philippines navies, with more than 7,000 soldiers, amphibious warship equipped with f-35B super-advanced stealth fighter jets and destroyers, in the South China Sea, have entered a crucial phase. The United States and Philippines marine units practised taking over islands, in enemy possession, with the help of fighter jets, helicopters and tanks. The amphibious US warship USS Wasp, which participated in these exercises, is deployed near the Scarborough islands, which are claimed by China as its own. 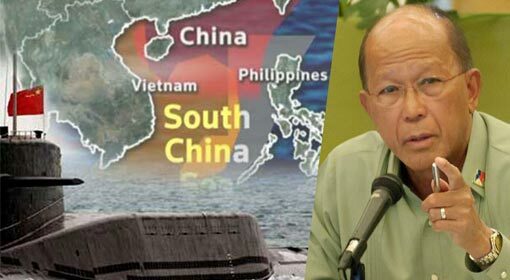 Therefore, the US analysts have warned that the war exercises by the United States and the Philippines in the South China Sea is a warning for China. 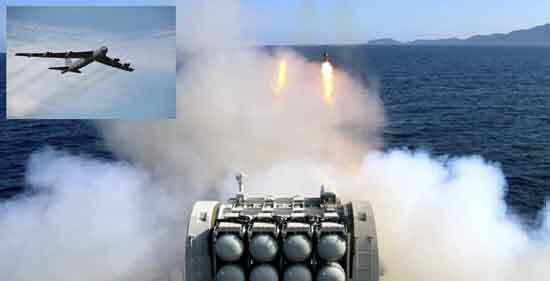 The annual war exercises ‘Balikatan’, between the United States and the Philippines, started Last week. These exercises are being conducted for the last many years, but this time, both the United States and the Philippines have deployed the largest number of soldiers and military equipment, in the exercises. There are 3,000 and 4,000 soldiers from the United States and the Philippines respectively, and there also are 50 Australian soldiers participating for the first time. The inclusion of the US and Philippines marine units is the highlight of the exercises. Also, the deployment of USS Wasp, the amphibious US warship equipped with super advanced F-35B fighter jets, in the South China Sea, is a significant development. 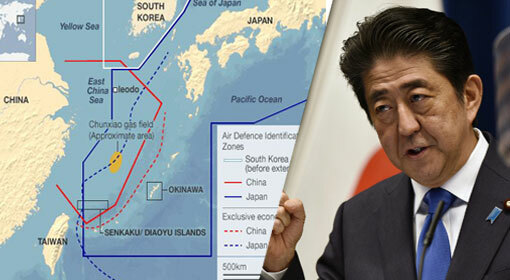 These exercises are being held in different stages and cover the area, from the Philippines capital of Manila till the island groups in the South China Sea. The US Marines are imparting training to the Philippines marines in Subic Bay port. US super advanced F-35B stealth fighter jets also participated in the exercises. 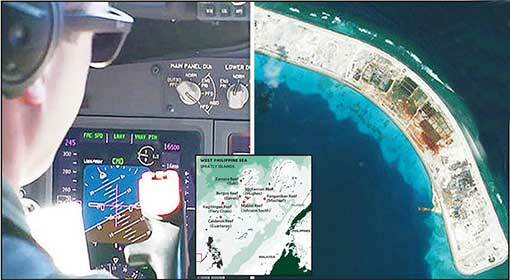 The US Marines are training their Philippines counterparts how to recapture the islands if the enemy had captured them. 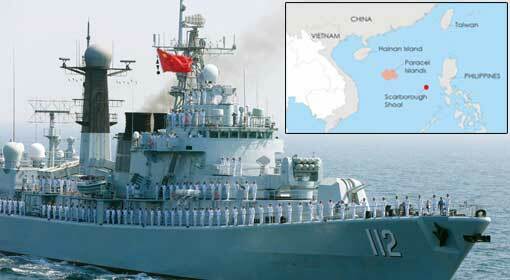 China has reacted to these US-Philippines exercises. 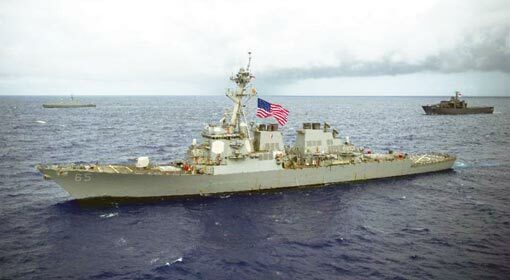 Lu Kang, the spokesman of the Chinese foreign ministry, criticised ‘Countries outside the region should not create tension in the South China Sea.’ But the US officials said that the US warship was stationed at a safe distance from the islands, over which China has claimed its rights. The officer also said that deployment of the US amphibious warship is within the framework of the international marine rules. 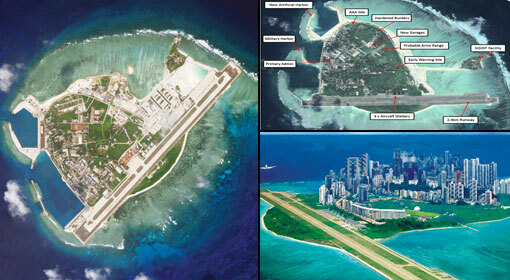 Only last week, 200 Chinese ships had laid siege on the Pag-Asa island group, which owns the Philippines. Taking a firm stance against this Chinese intrusion, the Philippines President Duterte had threatened that the Philippines would carry out suicide attacks on the Chinese ships if the security of its islands came under threat. While tension is reigning between China and the Philippines, the Philippines Foreign Minister Teodoro Locsin, announced that the United States is the only military partner of the Philippines. 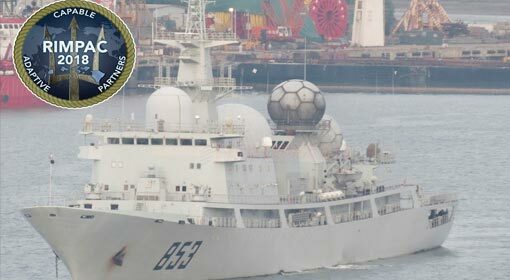 Therefore, the military analysts and media are claiming that the joint war exercises, between the United States and the Philippines is a warning for China.